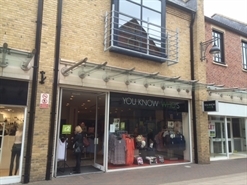 CONFIDENTIALLY AVAILABLE - STAFF UNAWARE. 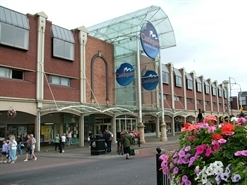 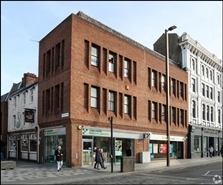 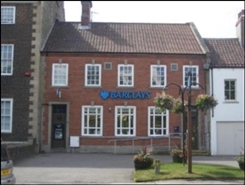 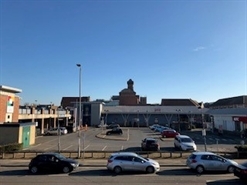 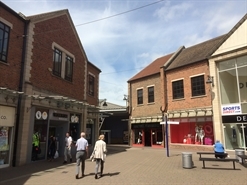 The available space comprises ground floor retail accommodation available on assignment of an existing lease expiring in 23 June 2020. 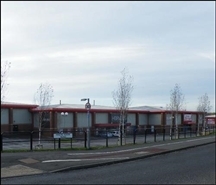 The available space comprises a retail warehouse unit. 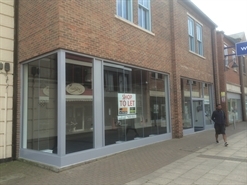 The planning consent is for A1 retail but prohibits the specific sale of food, clothing, footwear, toys, books, magazines, watches and jewellery. 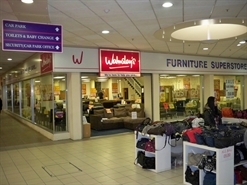 Unit 5 is situated adjacent to WH Smith and diagonally opposite River Island and EE. 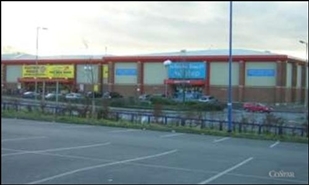 Front the Square between Debenhams and close to H&M and the 830 space car park. 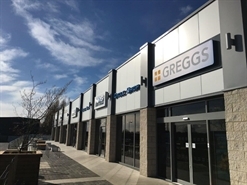 Brand new fit-out, occupying a corner location close to Debenhams, H&M, Topshop/Topman adn the integral 800 space car-park. 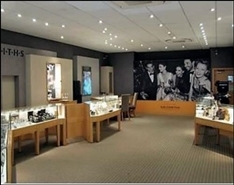 The available space comprises a 2,201 sq ft (205 sq m) sales area with further ancillary space. 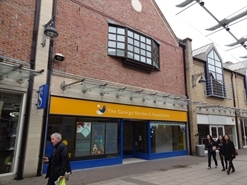 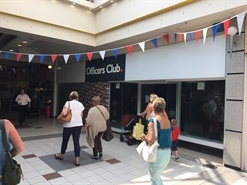 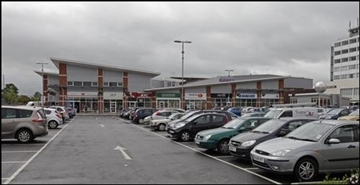 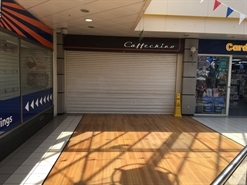 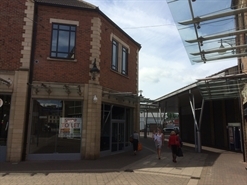 The space comprises retail accommodation totalling 1,152 sqft. 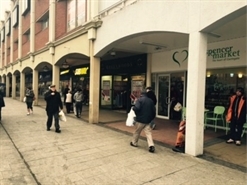 The subject unit occupies a prominent location on Wellington Street, a busy thoroughfare that links High Street with Wellington Square. 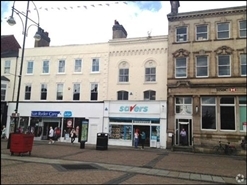 Adjacent to H&M, other retailers close by include Sally Hair & Beauty, Goldsmiths and Supercuts.